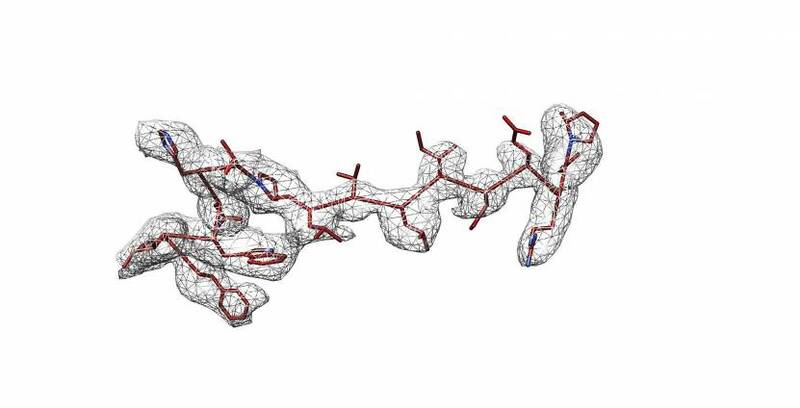 New research for the first time reveals the three-dimensional structure of a membrane channel that is connected to many diseases and is critical in controlling blood pressure. The epithelial sodium channel (ENaC) regulates sodium and water balance in the body. Because it regulates sodium balance, blood volume and blood pressure, the channel is a crucial aspect of human health. Dysfunction of the epithelial sodium channel can lead to conditions including severe forms of hypertension. Using single-particle cryo-electron microscopy, investigators in the lab of Isabelle Baconguis, Ph.D., present the structure of human ENaC in the uncleaved state. The discovery was made possible through the use of a cryo-electron microscope housed in OHSU’s Robertson Life Sciences Building. The technique enables scientists to visualize biological molecules at an atomic scale and to see them in their natural state. The discovery answers fundamental biophysical questions about the specific architecture of the channel. The findings, published Sept. 25, 2018, in the journal eLife, represent the first visual representation of a protein that is connected to many diseases. When this membrane protein is perturbed, everything downstream becomes disrupted as well. The findings could provide a starting point for the development of better treatments for a range of diseases associated with the channel. Graduate student in Baconguis’ lab, Sigrid Noreng, was lead author. 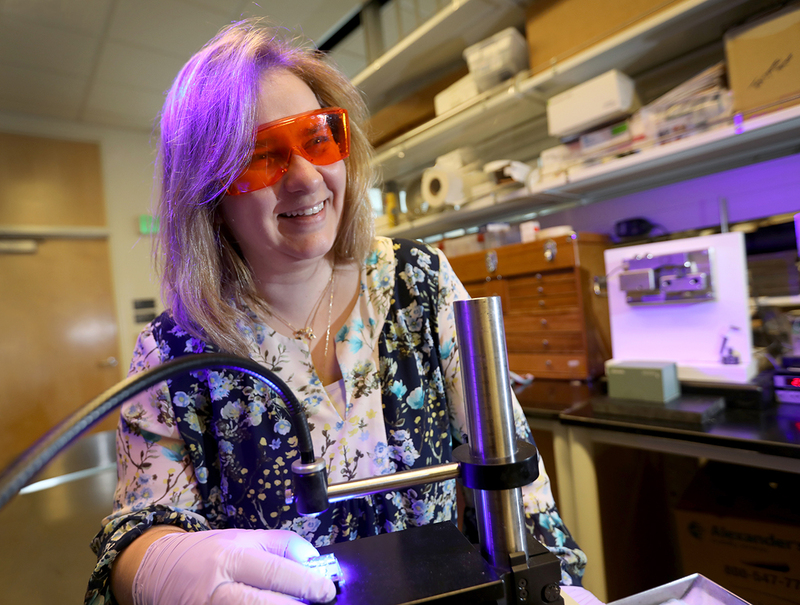 In addition to Noreng and Baconguis co-authors included Richard Posert and Arpita Bharadwaj in the Baconguis lab and Craig Yoshioka, Ph.D., research assistant professor of biomedical engineering in the OHSU School of Medicine. The work was supported by National Institutes of Health grant NIH Director’s Early Independence Award DP5OD017871. Casey writes about research news and research resources at OHSU.